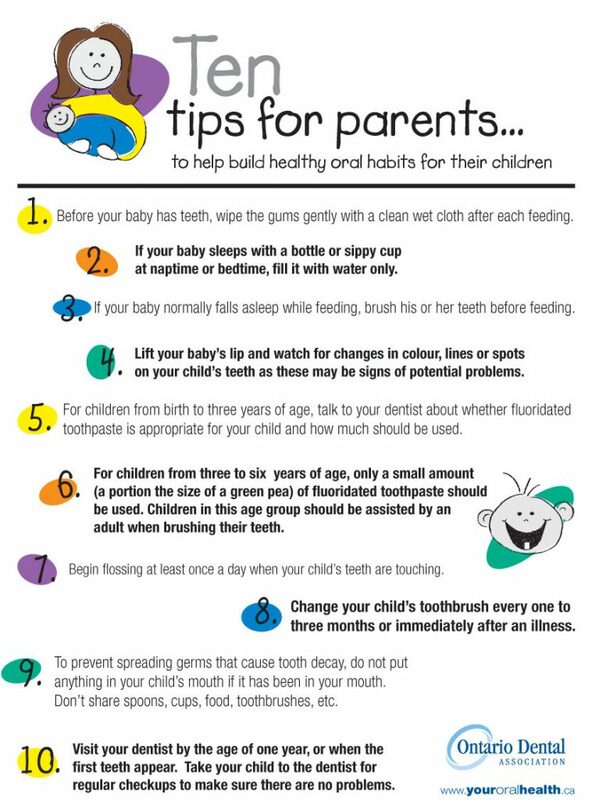 You’ve read up on taking care of your baby’s teeth. You have waited excitedly, smartphone in hand, for the photos of their first teeth coming in. Now the teeth are coming in, seemingly everywhere. Back to the “How-to’s” for more tips on care. More questions: toothpaste, fluoride, floss, sippy cup, sugars, first dental visit. 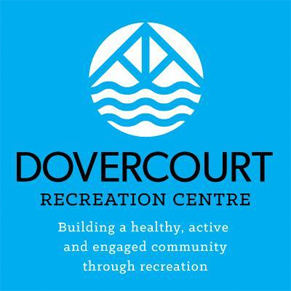 When is the best time to make that first visit? What happens during that visit? Should I wait until my child is older and better able to co-operate for the dental team? How do I find the right place for my child? First of all, the dental team wants to be there for you and to answer all your questions. 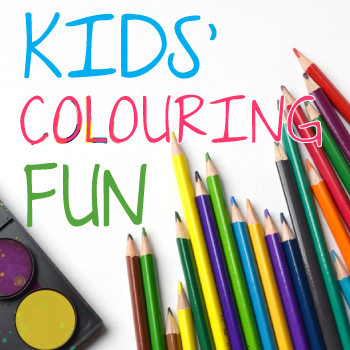 We want to make that first visit a special and positive experience for you and your child. And we want your child happy and healthy without needing lots of treatment. After all, we hope this will become a dental home for your child. No time is too early to find a dentist for your child if you have questions you can’t answer, or if you see something you are not sure about. In general, the best practice is the first dental examination by the first birthday. That is a big change that’s happened since you were a child, all because of newer awareness of how to best prevent cavities and newer products to stop cavities before they grow. 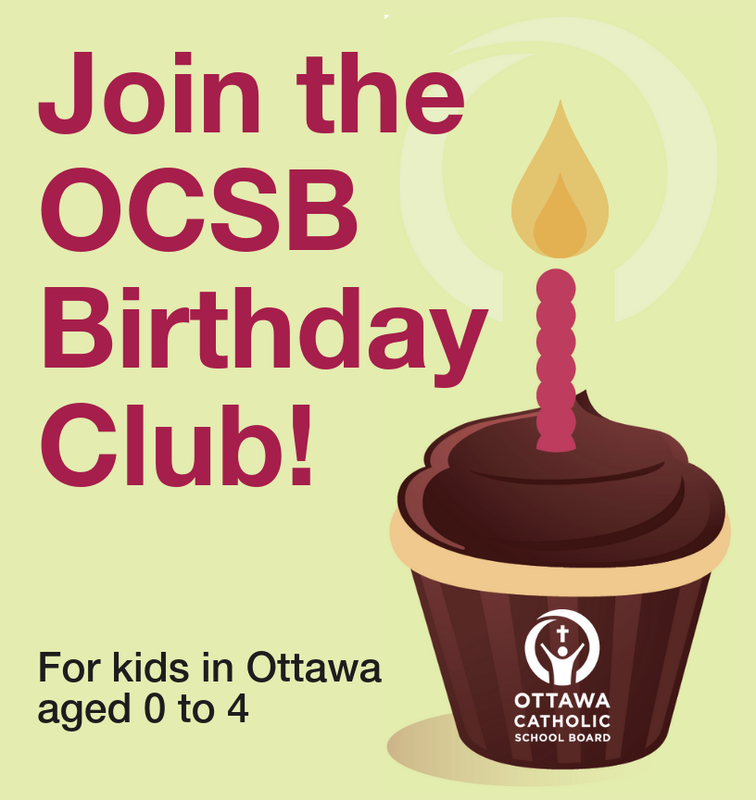 We know from American studies that over 10 percent of children have decay before their second birthday. In some populations, it is much higher. 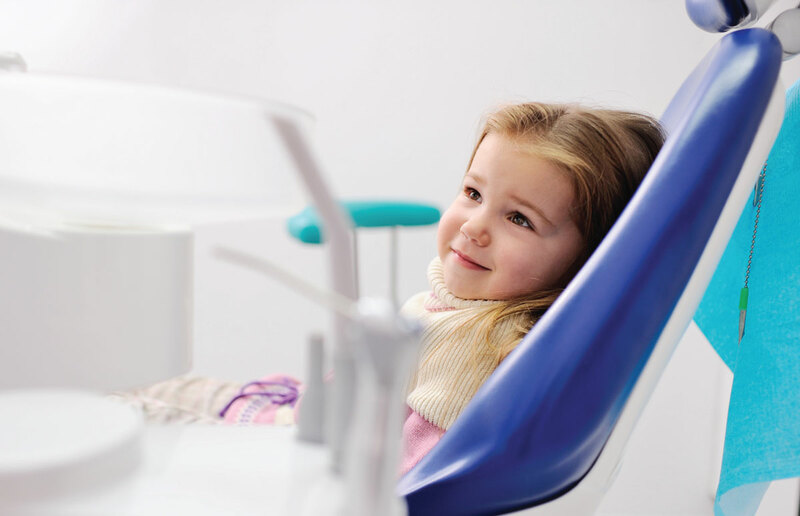 The first visit is all about sharing knowledge and helping you and your child to be comfortable about being there, while also giving the dentist the opportunity to make sure no problems are developing. If we see it early, we can stop it early, and take care of the issue in a gentle way. The examination is a small part of that visit, and is usually done with your child lying on your lap or their head on a pillow while you are “knee-to-knee” with the dentist. That allows us to show you things in your child’s mouth and even do some minor treatments if needed. The overall goals for the dentist on this first visit include meeting you and your child, hearing from you about your child’s health status as well as your dental history, understanding any specific concerns you have as well as what your expectations are for the visit. We want to determine from the discussion and the examination of your child whether there are any current problems as well as determining what risks for future problems exist. From there, in discussion with you, we develop a plan going forward to keep your child healthy and cavity-free. It is all about developing a collaborative relationship with you for the future. What if my child is older or already has some dental problems? Again, it starts with the first examination and developing that collaboration along with a plan to provide care. That will also depend on the severity of any issues, the understanding of your child and their ability to handle treatment. Here too, are dramatic changes to what can or needs to be done for your child to stop cavities from worsening, getting the disease process under control, and planning for the care that is needed. In many cases, this does not mean the child needs sedation or even general anesthetic for care. It is all about stopping the cavities that are there from getting worse while earning the trust of your child and building up to caring for any cavities needing treatment. So how do I find the right dentist for my child? Some of this is getting advice from friends and acquaintances whose opinion you trust. It is also talking with your own dentist’s office. 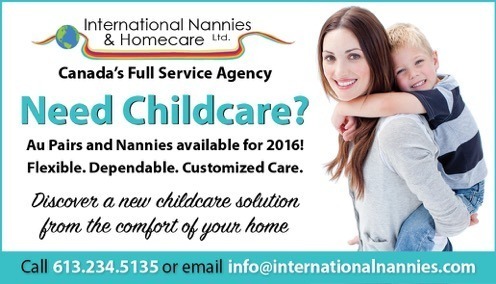 Are they comfortable in caring for infants and young children? What approach do they use? 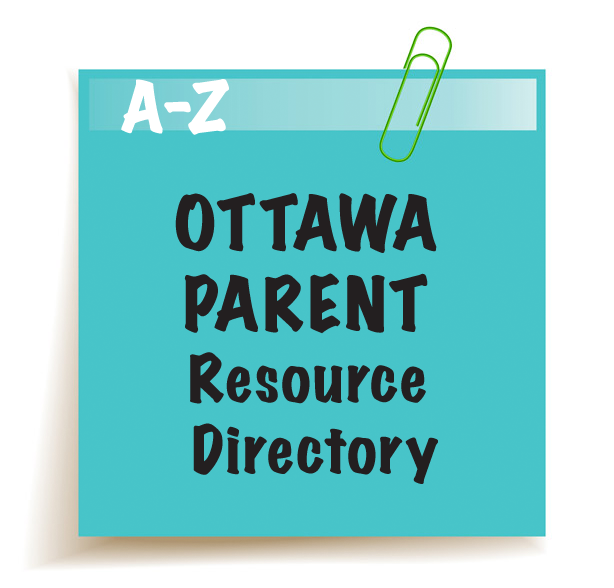 Should you contact a paediatric dental specialist, of which there are a number of offices in Ottawa? Take the time to interview the dental office. You are looking to build a relationship for you and your child. They have to earn your trust as well as that of your child. 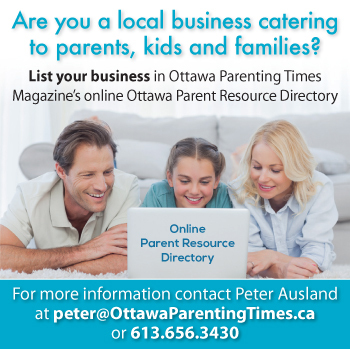 In addition to the information contained in Ottawa Parenting Times Magazine, check out www.youroralhealth.ca, the website of the Ontario Dental Association. 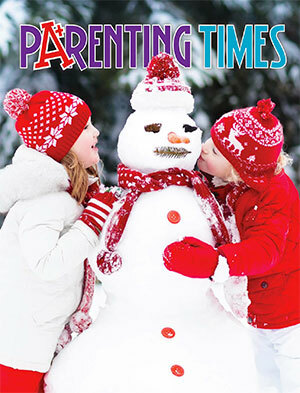 They have an excellent patient information magazine, Your Oral Health, with lots of good information and all past issues archived on the website.